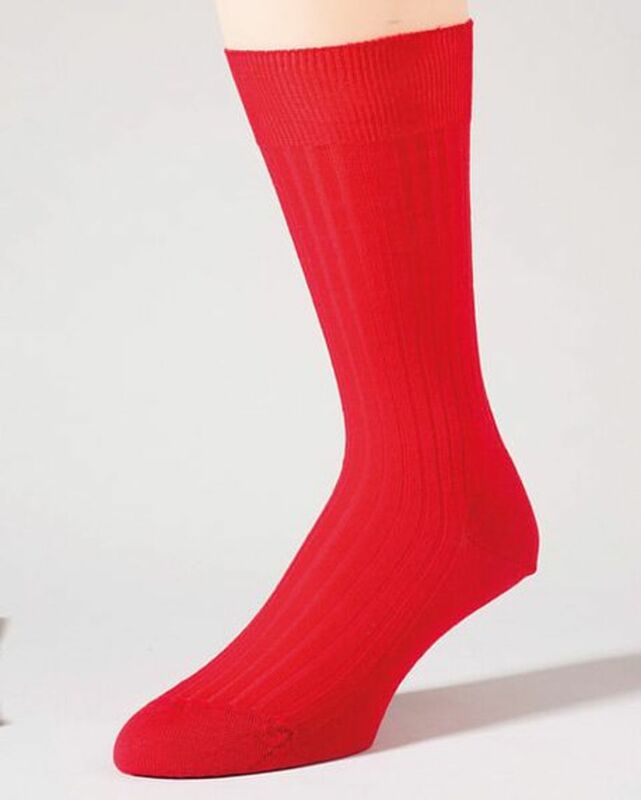 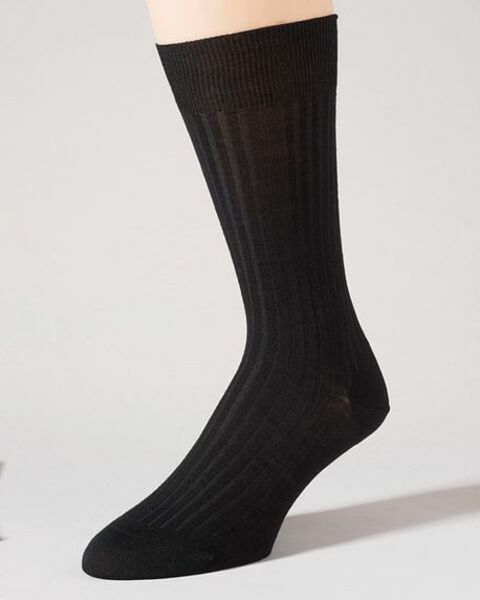 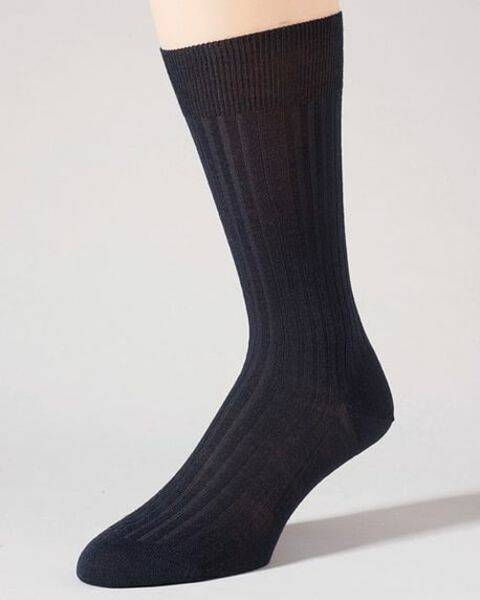 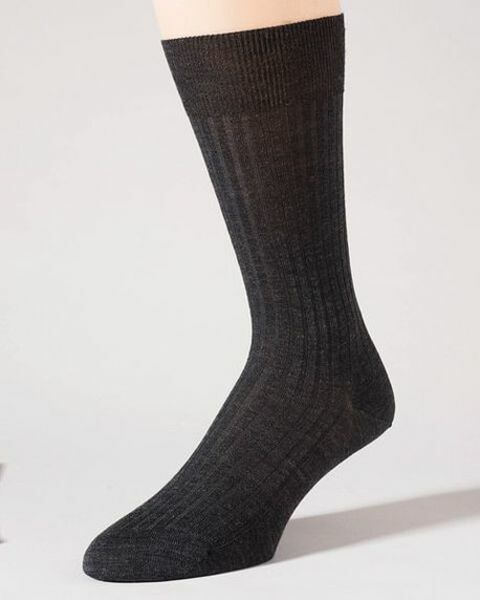 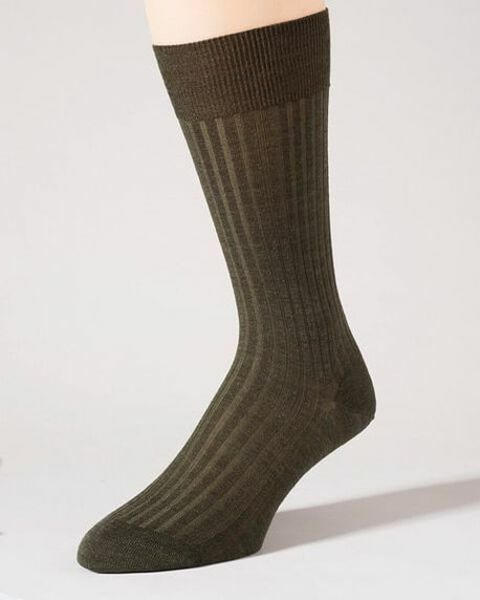 Mens Stretch Wool Ankle Socks. Available in 8 colours. 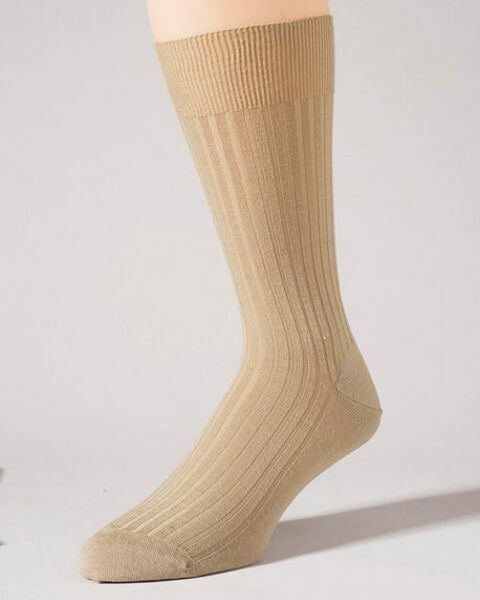 Shorter length sock. Knitted in the UK by Pantherella.